Purposeful Wealth Management - IFA Vintage and Current Book Library - Index Fund Advisors, Inc.
Notes: What if there were a way to think purposefully about the major wealth management decisions each of us must make? Wouldn't it be great if someone could explain to us - in plain and simple English - the basics we must know to implement purposeful wealth management? At last, here's good news. Written for every person that wants to "make work optional and maintain that status," Purposeful Wealth Management reveals a process for ascertaining your uniquely personal goals, values, needs, resources, and obligations, then purposefully orchestrating the five key elements of wealth management - investments, taxation, estate planning, insurance, and charitable intent. 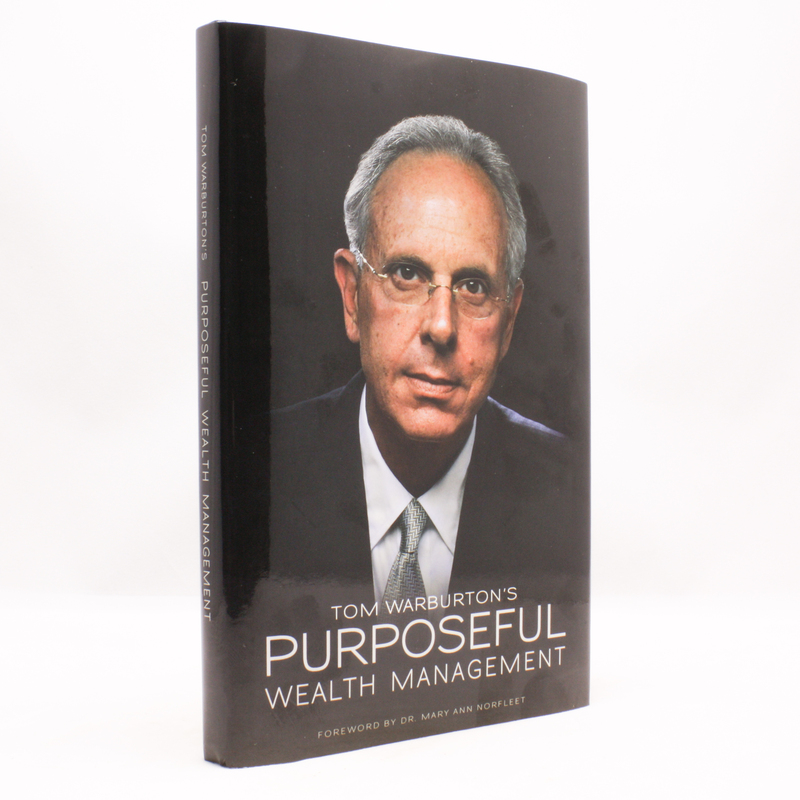 Purposeful Wealth Management is the one and only book you'll need to have a successful wealth management experience.